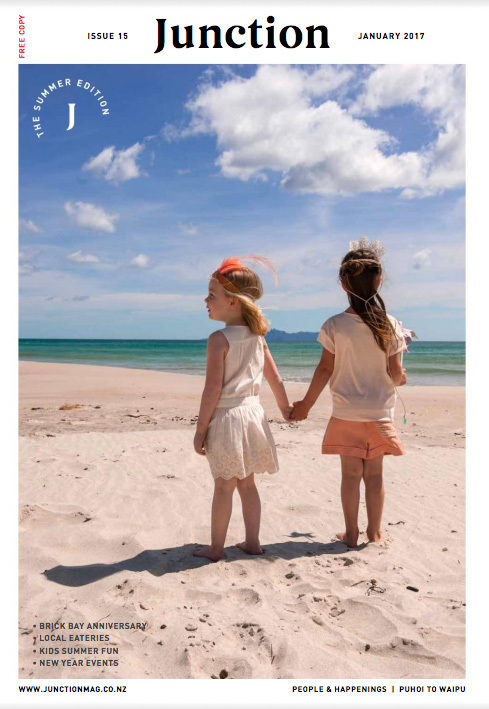 Junction Magazine showcases the best the Matakana Coast has to offer to its discerning local and visiting audience in a free monthly magazine. Featuring all local fashion, design, architecture, food, attractions and events. Junction Magazine promises to capture the voice and vision of the region with slick photography, inspiring profiles, unique local content and descriptive event and venue reviews.